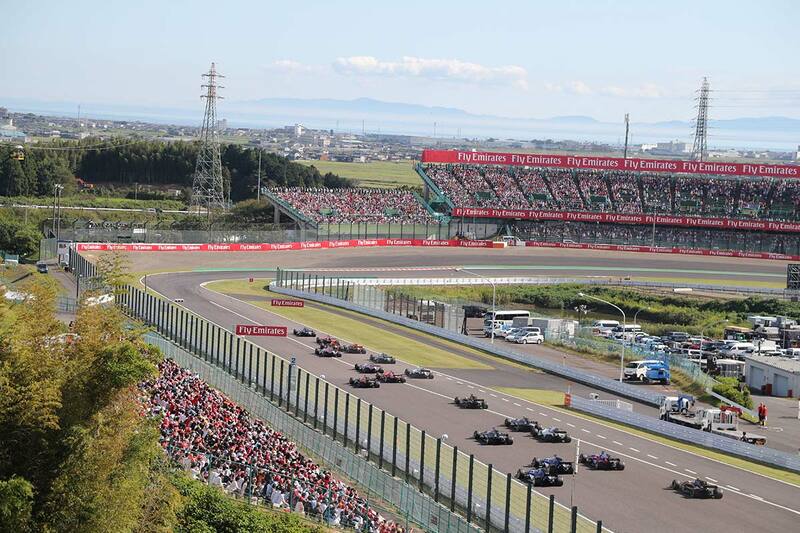 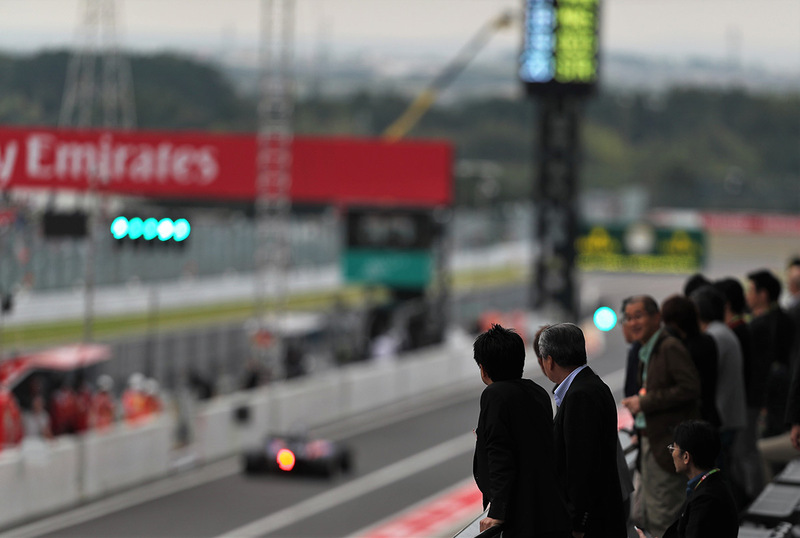 Take in the 2019 Japanese Grand Prix at Suzuka Circuit, home to one of the most fervent atmospheres on the F1® calendar. 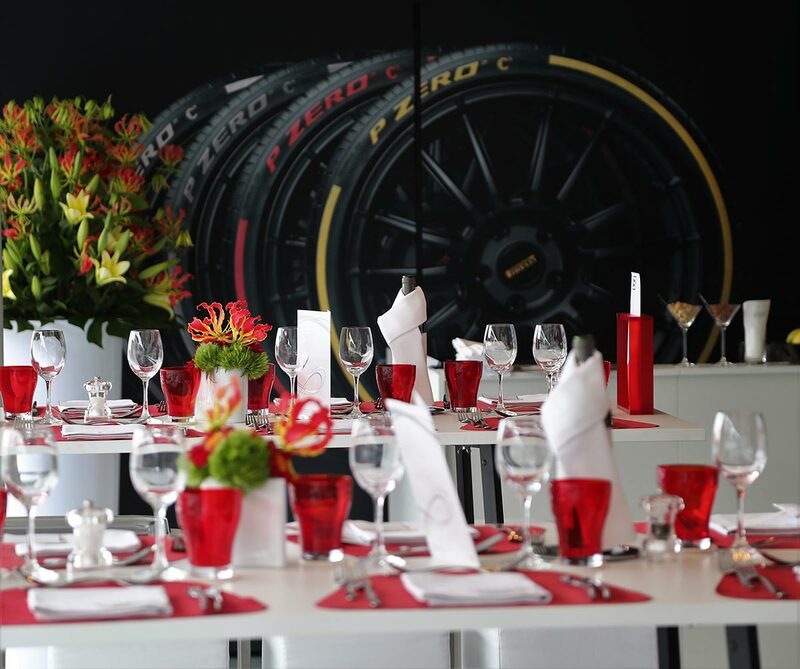 Through F1 Experiences, the Official Experience Hospitality & Travel Programme of Formula 1®, enjoy unprecedented access to this figure eight track. 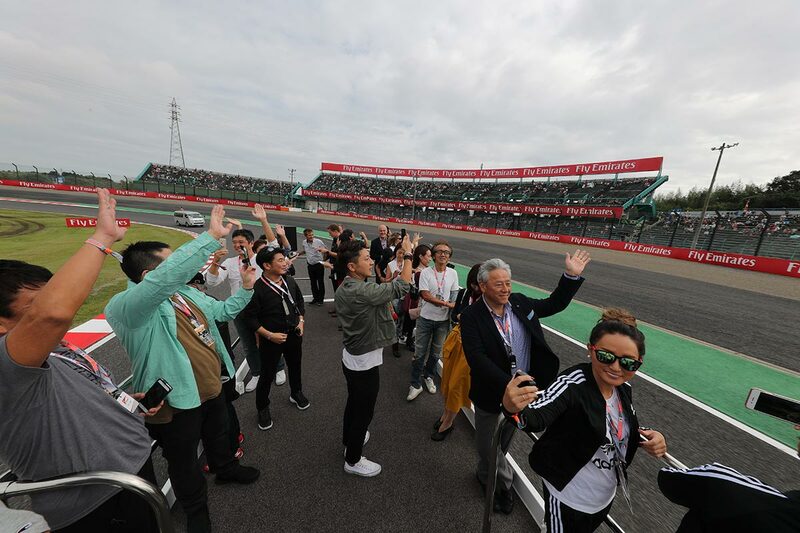 With an Official Ticket Package, meet F1 executives and drivers, enjoy behind the scenes access to the illustrious Paddock, Exclusive Pit Lane Walks, trackside Champions Club hospitality and more!